Here are a variety of resources that cater for a range of reading levels. This has three levels and they are easily interchangeable. ​Here are basic tutorials about grammar and punctuation. It also covers a range of other subjects. You will need your C Number and password to log in to this site. I know - what a hassle but it does have a great range of resources so it is worth it. 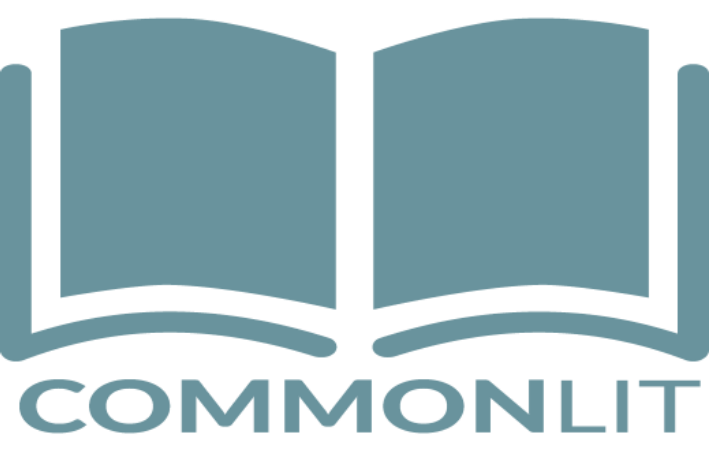 English resources aligned to the Victorian Curriculum. Search via level. 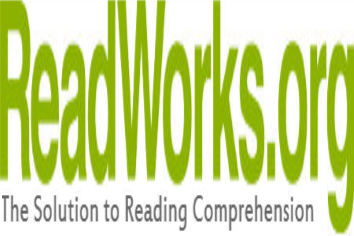 ReadWorks provides research-based units, lessons, and authentic, leveled non-fiction and literary passages directly to educators online, for free. Sign up for the digital version. 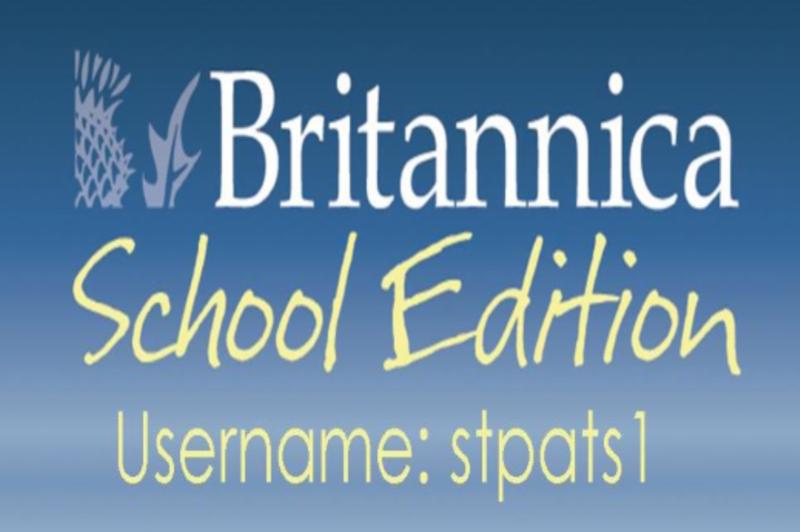 Digital educational content with with thousands of videos, audio clips, games and interactive tools. Search via subject and level. A range of video tutorials about different reading skills. 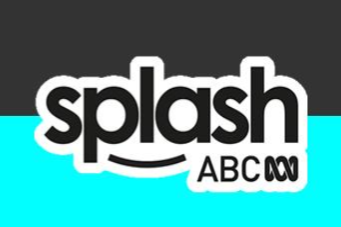 Go here for lots of ideas about how to present all things literacy and other subjects. 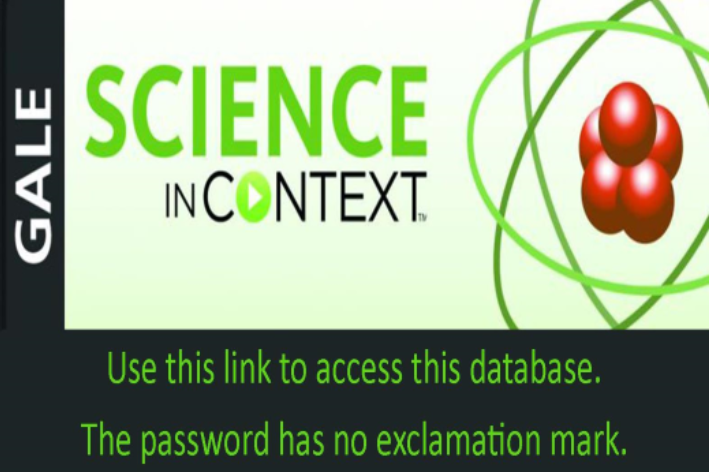 Offers a range of text types about science. A good first introduction to using a database.